A Wireless Access Point is a device that you plug into your network (either your router, network switch, or a Powerline adapter) to get a new wireless network. Normally you’d have one wireless network available from your router, but if your house/office is big, that network might not cover everywhere. By using a Wireless Access Point you can have two WiFi networks, say one from your router which might be downstairs at the back of your house, and then the new access point upstairs at the front of the house. That way there’s always a good WiFi signal wherever you are. Currently I am using the TP-Link TL-WR702N wireless access point. 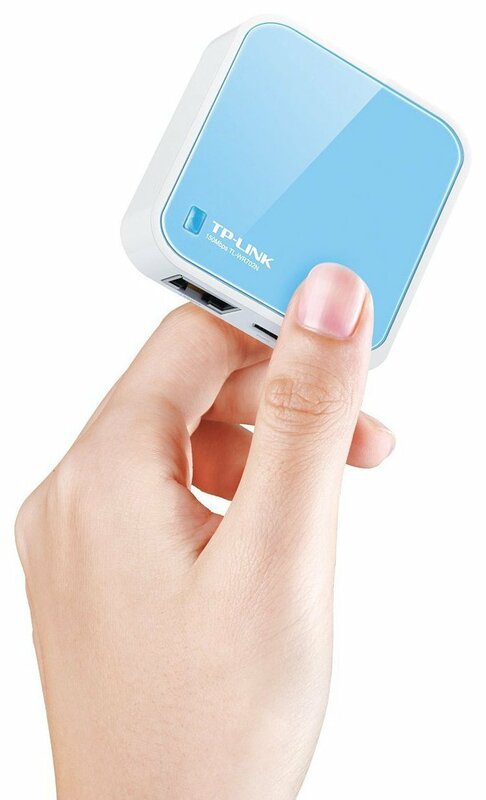 It is exceptionally small – only about 2″ square – and works straight from the box. It is usually under £20, and is available from Amazon, Maplin and PC World. It has just two connections on it: one is a network port, and the other is the power supply connection. 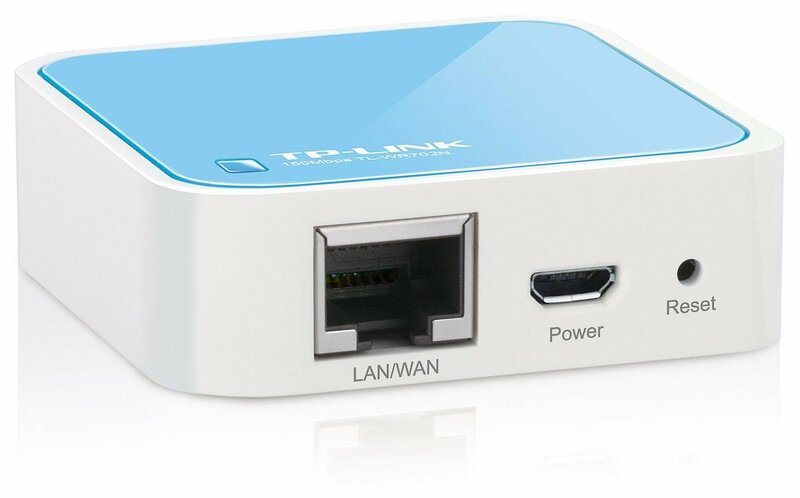 Cables for both are provided in the box: just connect the network cable to the little blue/white box at one end, and to your router, Powerline adapter, or network switch at the other end.